It’s often said that driving a car is one of the most dangerous things a person can do. According to an article in USA Today, the National Highway Traffic Safety Administration reported that over 37,000 people died in an auto accident in 2017. For public safety professionals, working at a traffic accident scene can be equally dangerous. 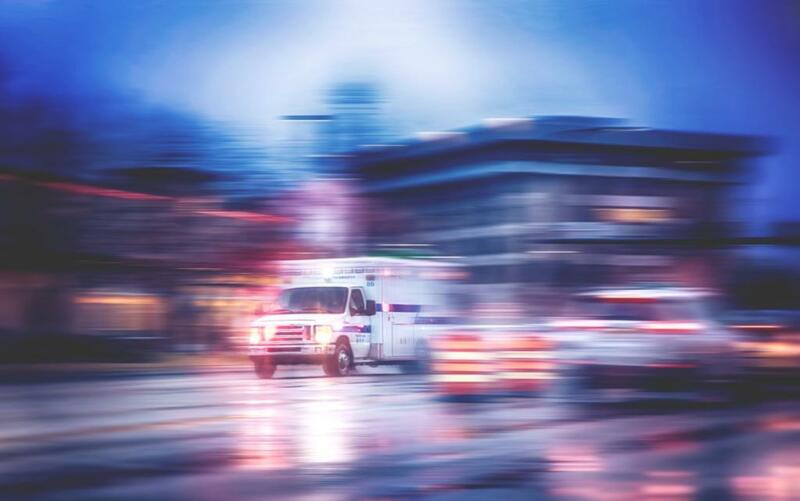 According to a 2011 article in the Journal of Emergency Medical Services, 45% of emergency medical services (EMS) deaths resulted from highway incidents, mostly due to vehicle collisions. An additional 12% of first responder deaths involved EMS personnel being struck by vehicles. “Probationary firefighter Steven Pollard, 30 years old, fell Sunday night while crossing a 20-inch gap separating two lanes of a bridge along the Belt Parkway in the Mill Basin section of Brooklyn,” The Wall Street Journal reported earlier this month. Pollard and other firefighters were trying to reach injured motorists in a two-car accident. Pollard’s death serves as a painful reminder of just how dangerous traffic accidents are for public safety professionals trying to assist the injured. However, there will be an incident investigation to understand how this tragedy occurred. The investigation will also determine what steps can be taken to prevent any similar accidents in the future. Most training programs for public safety personnel include a discussion about their personal safety at an accident scene. The discussion derives from the notion that no first responder wants to be part of the emergency because it takes far more resources to effectively manage the scene when first responders are also injured there. Preventing spinoff emergencies is a high priority for those managing 911 incidents. It is one of the reasons why safety is one of the basic tenets of the Incident Command System. It’s the Safety Officer’s role to keep everyone working an accident safe. The dangers associated with working vehicle accidents won’t change, unfortunately, until there are drastic alterations in the general construction of vehicles and roads. But with improved incident management, further tragedies like Pollard’s death may be eliminated.